Best rates guaranteed on our own website. enjoy breakfast overlooking the garden. 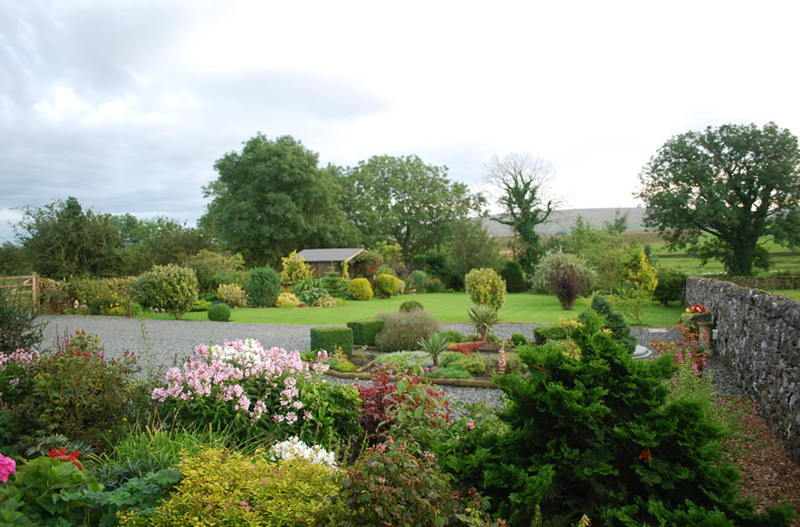 relax in our beautifully maintained garden. 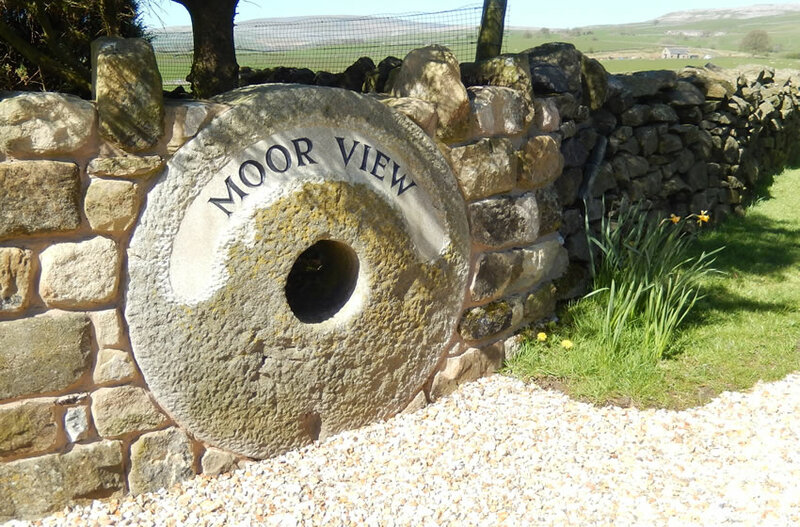 Welcome to Moor View Bed and Breakfast in the heart of the Yorkshire Three Peaks. 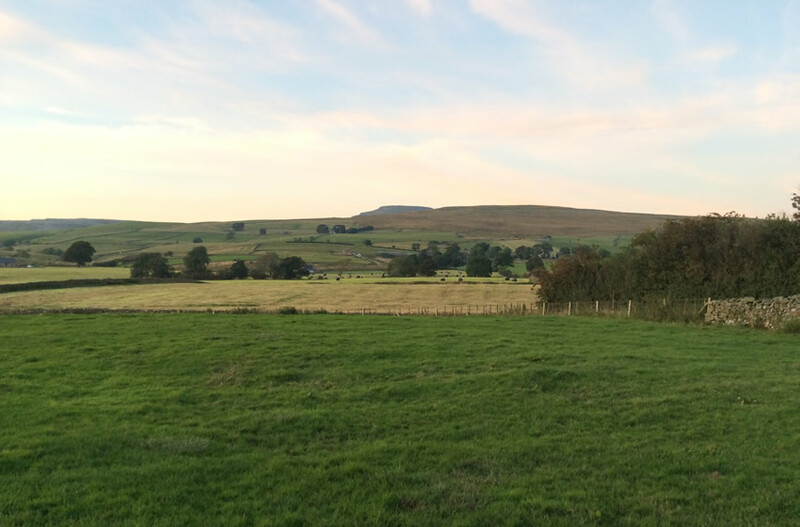 Moor View is aptly named, nestled at the foot of Ingleborough with magnificent views of the surrounding farmland and limestone fells. We have created an atmosphere of warmth and friendliness which is apparent in the outstanding reviews we have received from guests. 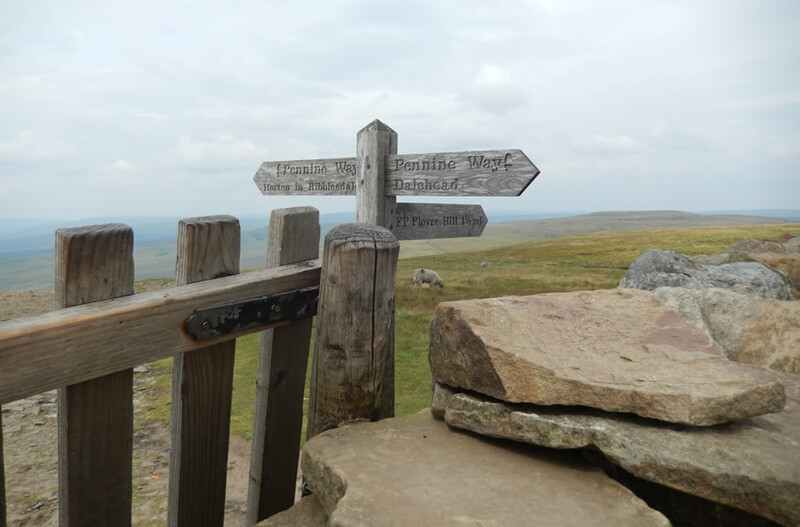 Only five minutes by car to the magical Ingleton Waterfall Trail and White Scar Caves. 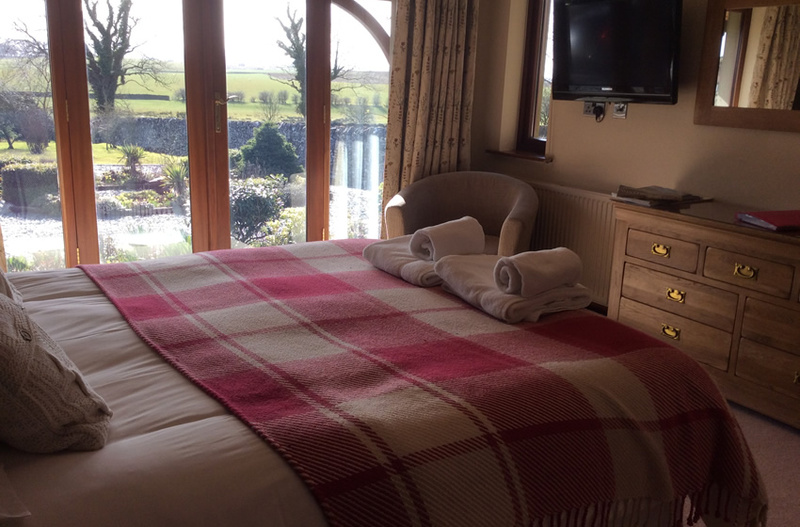 Moor View is perfectly situated to explore the Yorkshire Dales, Lake District and the Forest of Bowland. 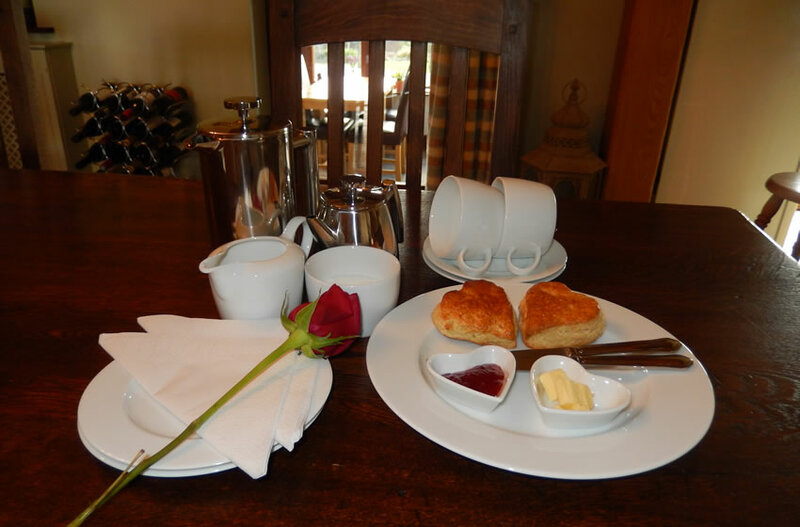 Whatever your reason to stay at Moor View, a warm Yorkshire welcome awaits you. 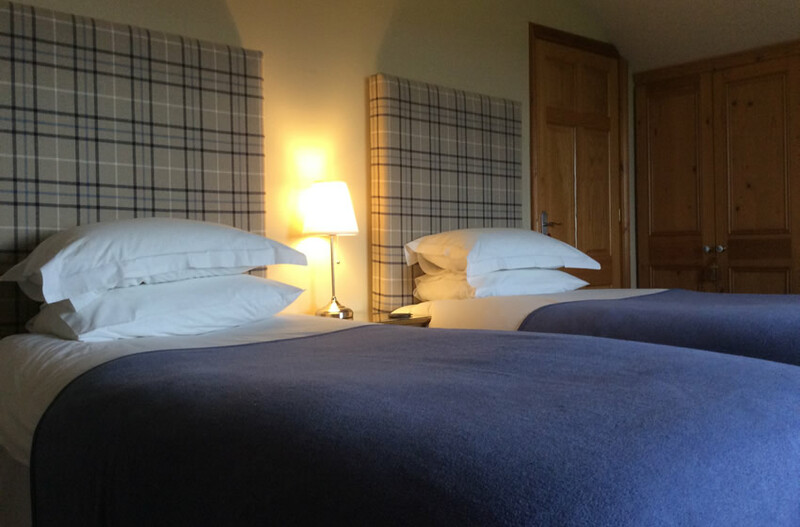 Three individually designed and styled rooms. 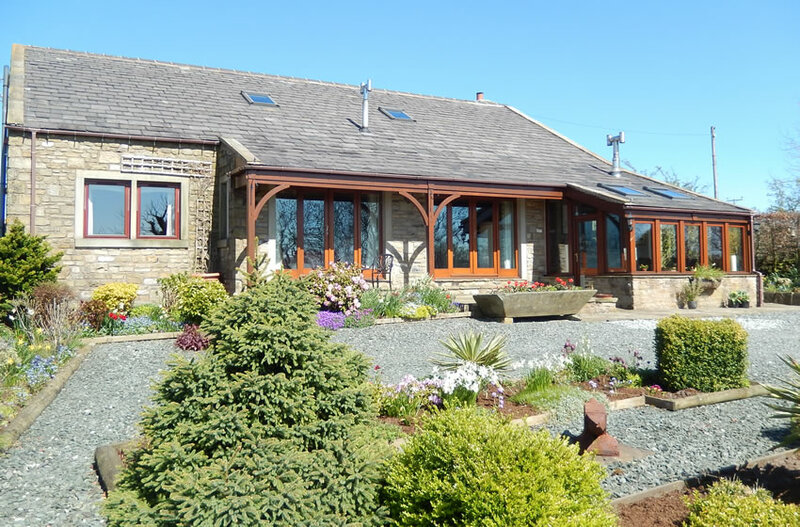 Unrivalled panoramic views over the garden and farm land to the hills beyond. 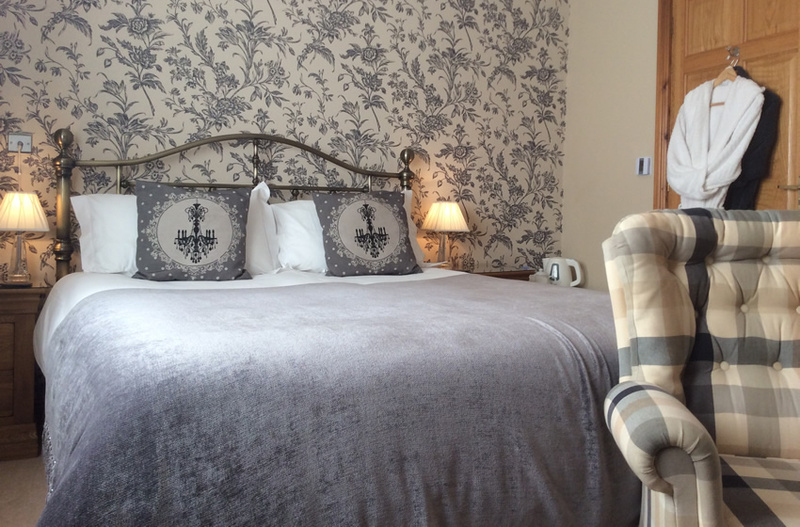 Luxury bedding, fluffy towels and bathrobes. 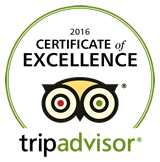 We have been awarded a Certificate of Excellence by TripAdvisor for the third year running. 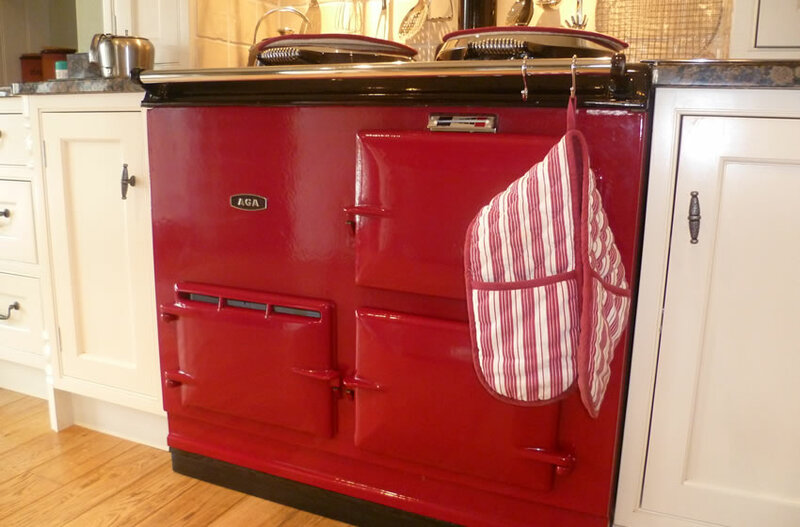 You can be assured of a quality stay at Moor View Bed & Breakfast. Book with confidence.